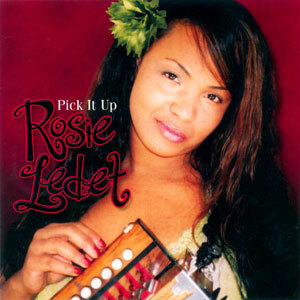 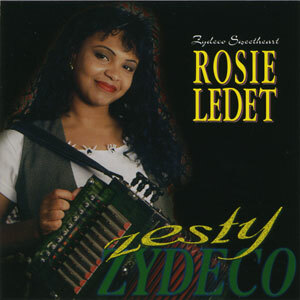 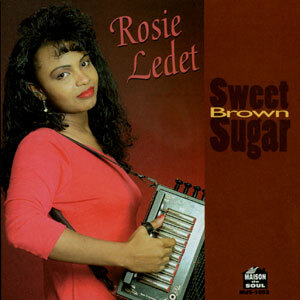 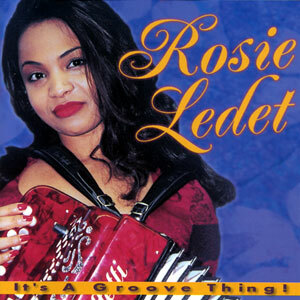 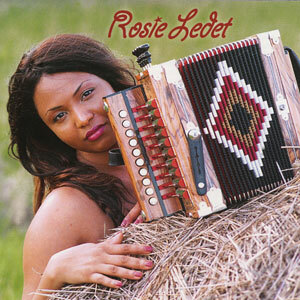 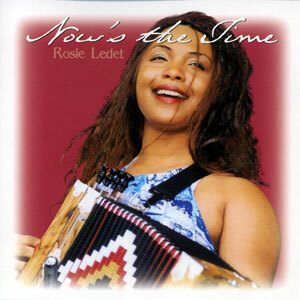 Rosie’s seriously breathy singing continues to develop into a major-league talent, and more importantly, represents the neglected female sentiment of the zydeco music genre. 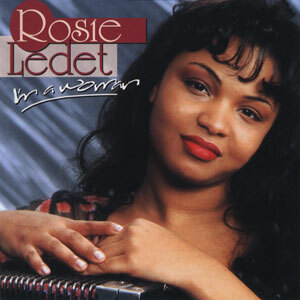 She dedicates I’m a Woman, her 5th album release, to her friend and mentor, Rockin’ Sidney Simien. 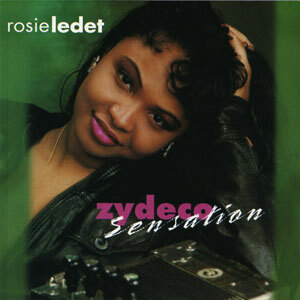 Released in 1999, 13 tracks.